Augmented Reality has already become the hottest trend in the world of technology. 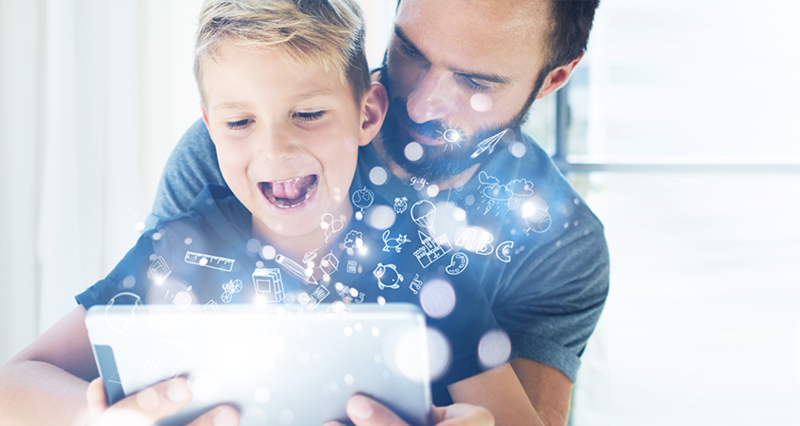 Brands looking for innovative ways to emotionally connect with the audience realized the need to incorporate Augmented Reality into their marketing, advertising, and branding solutions. We all know retail is in the midst of a serious tech renaissance. From personalized experiences to new quality ad formats, there are some revolutionary new technologies available to connect brands more meaningfully with shoppers. 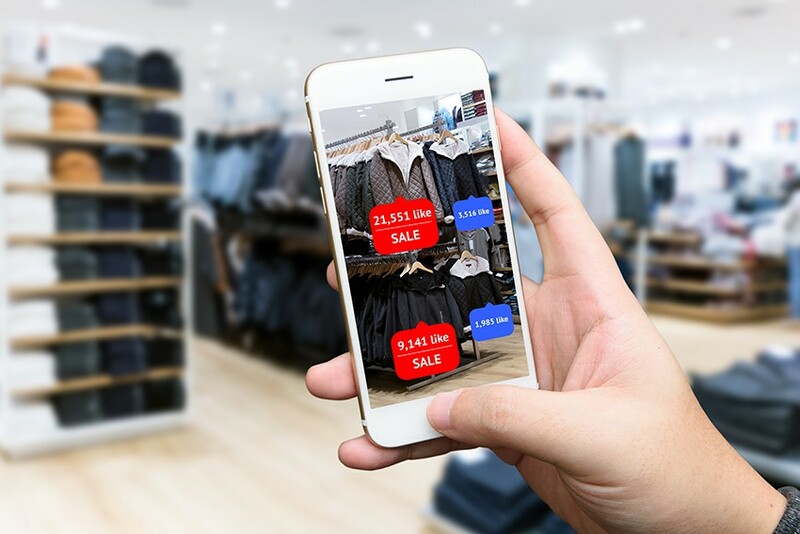 While Augmented Reality is all about enhancing customer experience for retailers, for brands it is all about boosting the level of engagement and interaction with their target audience, thus aiming for a different level of brand loyalty. 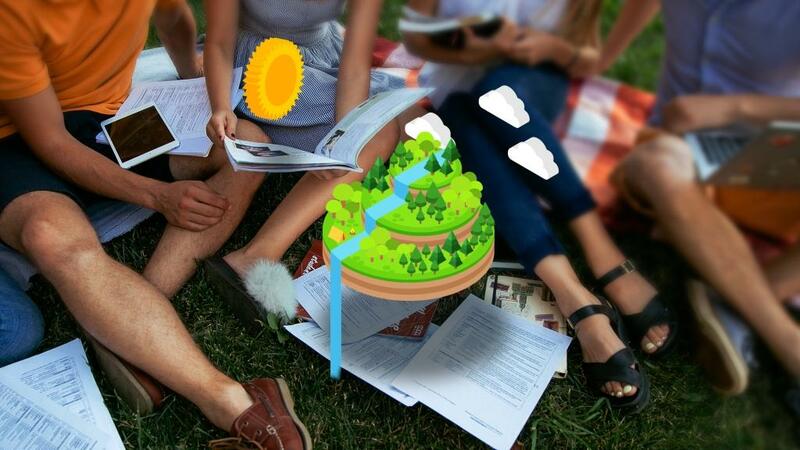 AR makes advertising interactive, allowing marketers and advertisers to reach out to consumers in totally new ways. AR ads are immersive and help the customer in developing an emotional connection with the brand. Unlike the traditional pattern of advertising; AR ads are realistic and allow the customer to see and interact with them. For instance, This was used in the Arctic Home Campaign by Coca-Cola and the World Wide Fund. The campaign, aimed at the protection of polar bears and their natural habitat, included an augmented reality event at the Science Museum in London. Visitors could see themselves interacting with virtual animals in their natural environment. This event helped the Coca-Cola company create deep emotional connections between people and the brand. 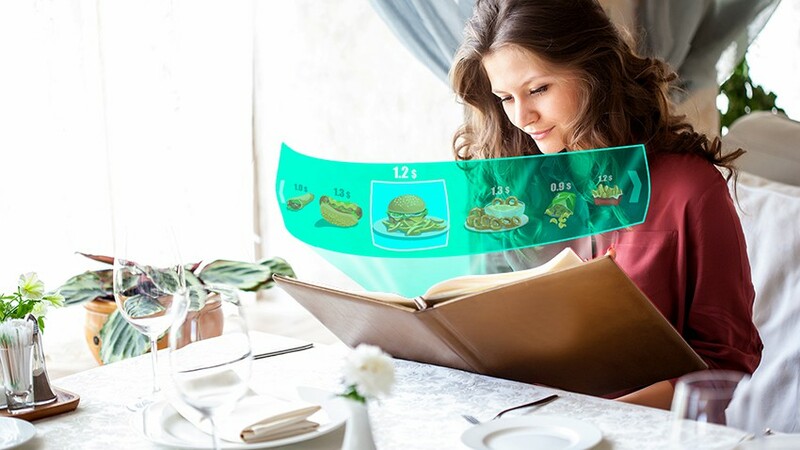 Augmented Reality(AR) advertisements could be built upon the two major types of AR viz marker-based and location-based. AR apps can be used for various campaigns. Thus AR ads can be considered to be money-savers. These ads are not only used for promoting products and services; they also help the advertisers and marketers in pumping up their sales. AR allows the customers to try the products which make AR ads a powerful tool for driving sales and increasing revenue. 2012 Starbucks Valentine’s Day Marketing Campaign: It permitted the consumers to scan the coffee cup to get exclusive romantic cards, which they could send out to that special someone, in their lives, while also providing an immersive and engaging experience for the customer with the help of their AR apps. Titan Campaign for Masaba Gupta’s Raga Collection: Augray had conducted an exciting Augmented Reality event in partnership with Titan Raga on the launch of its gorgeous Raga watch collection- designed by the talented Masaba Gupta. Idea was to engage and delight customers with re crafted design stories of Masaba’s exclusive watch collection under the brand of Titan Raga while providing Augmented Reality experience to the customers. Augray with Titan managed to successfully engage over 15,000 mall visitors by using cutting edge Augmented Reality solutions in an entertaining & immersive way to promote the new product line from Titan. Nissan See the Unseen Campaign: Nissan with the aim to display its Intelligent Mobility Technology to consumers came out with the Augmented Reality marketing campaign. With the help of mobile devices, the company lets its consumers engage with the characters from the movie Star Wars: The Last Jedi, where they also educated the viewers about features of the car. Wrap-Up: Realising the potential companies have started using AR in advertising progressively. According to BCG Marketing Executive Benchmarking Study, January 2018; about 55% claimed to be currently using Augmented Reality Marketing. The marketers also agreed that with AR marketing, they witnessed a double-digit increase in brand awareness and customer loyalty. Augray, catering to this rise in demand knows that ignoring AR for advertising is not an option, anymore. 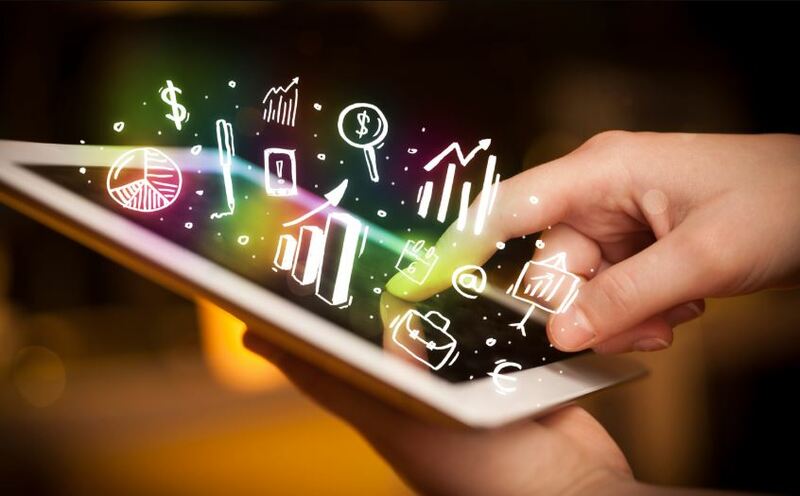 So, we provide cutting edge AR solution to brands that want to adopt Augmented Reality into their marketing strategies that aim to boost sales, brand awareness, and customer loyalty. 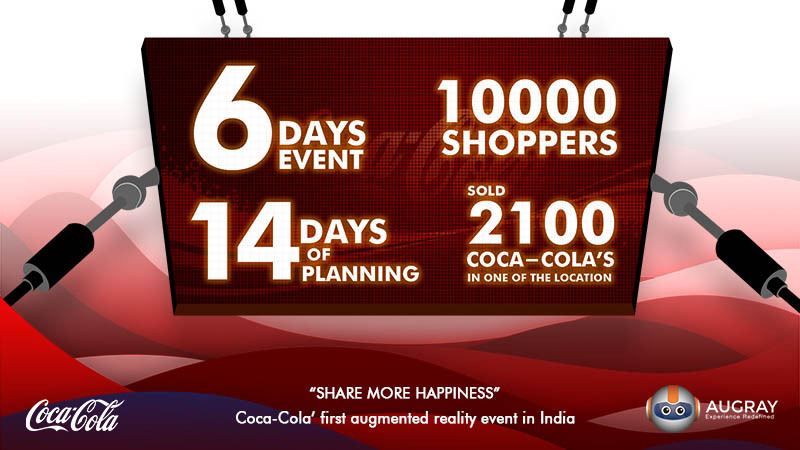 How Coca-Cola Used Augray To Increase Customer Engagement?